 Unlocking value for airport owners and investors.  daa International offers the full range of airport operational management services with over 40 million passengers travelling through our airports.   World class airports need world class training and daa International offers tailored training programmes to suit all operational needs.